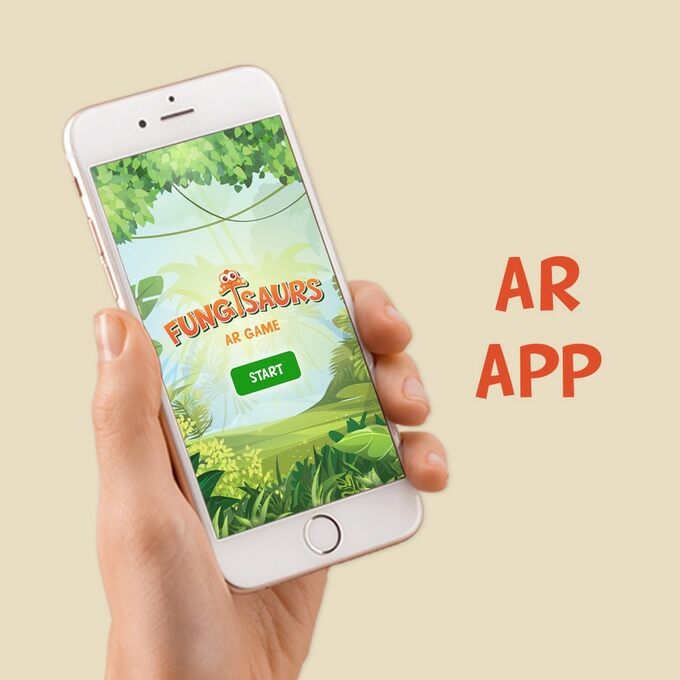 Here's a pretty cool new mini figure toy line coupled with an augmented reality mobile app! We are getting high tech here! 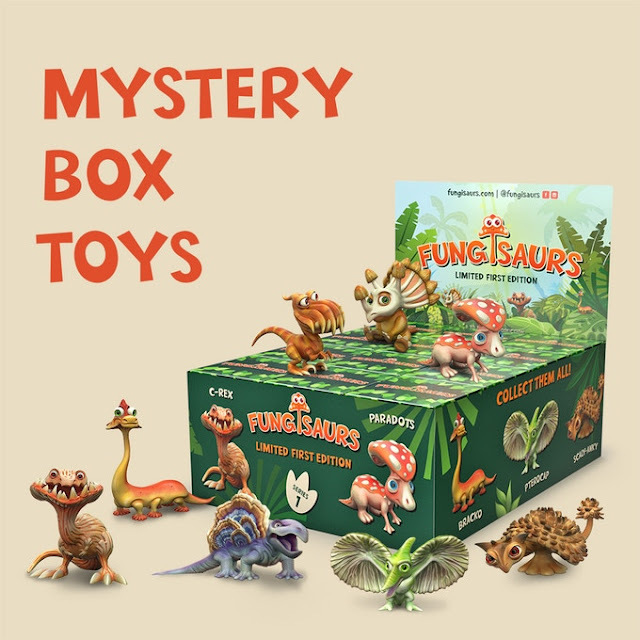 Fungisaurs are dinosaur / fungus hybrids! Worth checking out! 9 days left so don't wait, you can back and get a toy for as low as $15. 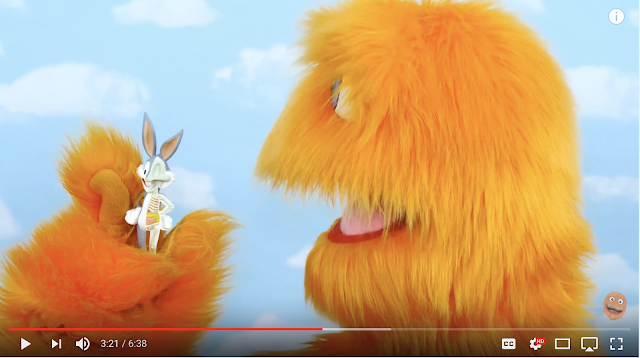 We are super excited to work with the hilarious Fuzzy Puppet on a review video for the Mighty Jaxx XXRAY x Looney Tunes Bugs Bunny and Tweety Bird figures. Designed by our buddy Jason Freeny (maker of groovy things! ), these mini figure collectibles were probably the weirdest items that Fuzzy Puppet ever got his furry little mitts on. He kept calling them "CRAZY" which is pretty much accurate. Check out the Fuzzy Puppet Youtube channel here.